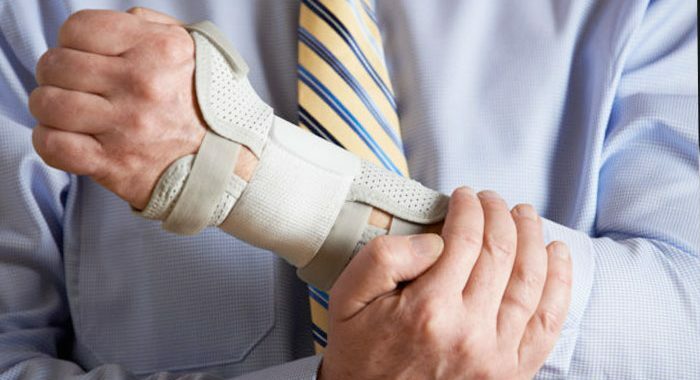 Reparation, if you have suffered injury or damages through no fault of your own. You may be able to claim compensation for that loss. We have close links with reparation experts, Digby Brown. We can refer your case on to them for an expert opinion.